Everyone needs to breathe to survive. Scientists tell us that the average person breathes in about 20,000 liters of air each day. But what’s often in the air we breathe? Dust, dirt, pollen, germs, and other things that we don’t want or need in our lungs. Thankfully, God knew about our needs at the beginning of Creation, which no doubt is why He created mankind with the ability to deal with foreign objects that float in the air and enter our noses. 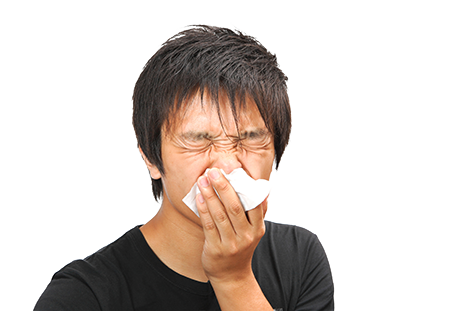 Our mucus membranes produce sticky mucus that traps germs. 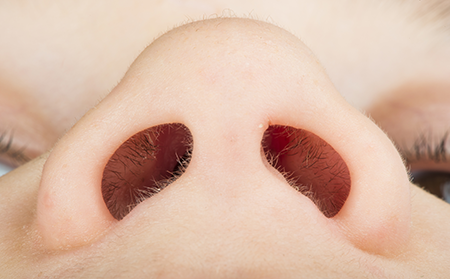 Sometimes these trapped germs and tiny dust particles that we breathe mix with the all-important mucus and become dried snot (or boogers), which we can then expel from our noses. At other times, the mucus and trapped germs are pushed (by the tiny hair-like cilia) to the back of our mouths and are expelled, either by coughing or by swallowing (and eventually are destroyed by the acid in our stomachs). Isn’t the human body an amazing creation of God? Indeed, even icky boogers remind us of the marvelous handiwork of God Who gave us a way to filter the air without us even thinking about it.